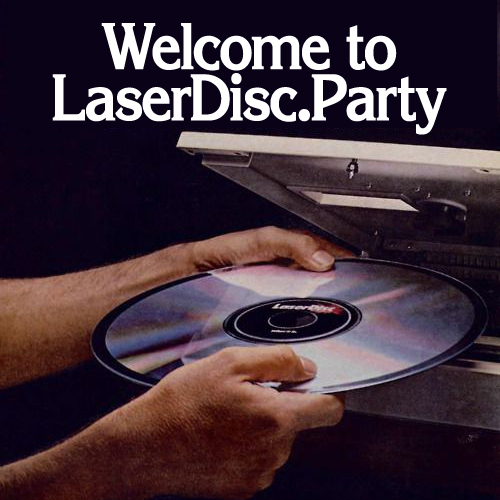 With an account on laserdisc.party you'll be able to follow people on any Mastodon server and beyond. We're only now starting to get our sea legs, so registrations are invite-only for the moment. You can always hit up Derek and see if he's got any laying around. Watch this space in the future for changes in our registration policy!